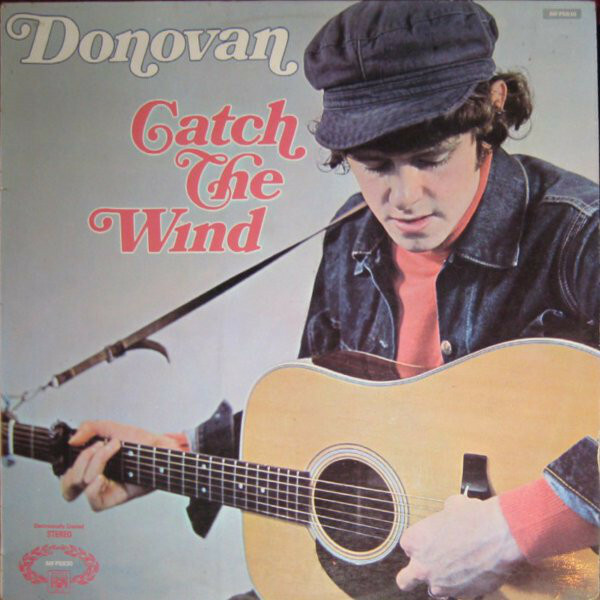 "Catch the Wind" is a song written and recorded by British singer-songwriter Donovan. It was released as a single in the United Kingdom on 12 March 1965 . The single was backed with "Why Do You Treat Me Like You Do?" The melody of the song was influenced by "Chimes of Freedom" by Bob Dylan.